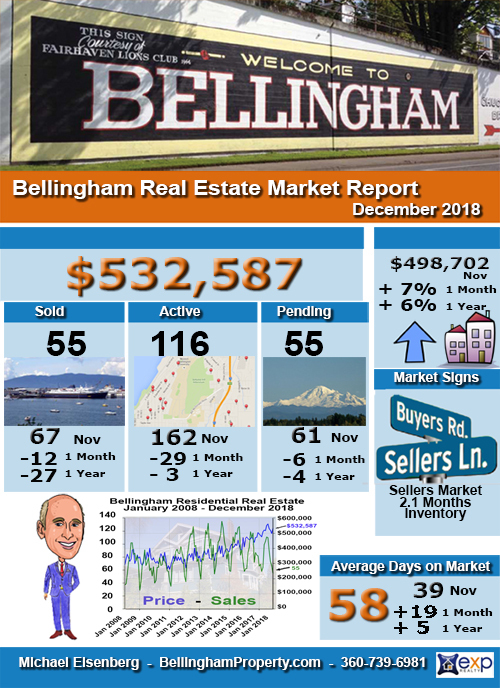 Here’s a quick look at the Bellingham Real Estate Market Report for December 2018 for residential home sales. 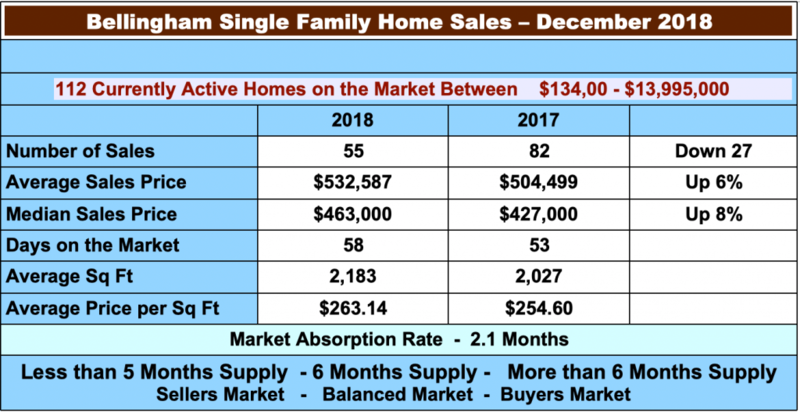 The number of residential sales for the month was 55 that is 27 less than December 2017 and 12 less than last month. 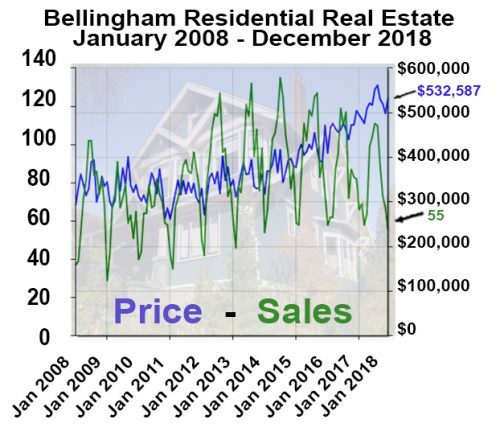 The Average sales price of $532,587 is up 6% compared to last December and up 7% from last month. Inventory is shrinking again as it usually does in the winter months. 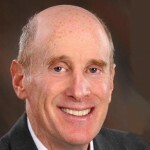 There are 110 homes for sale the day I write this. 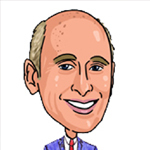 Any home priced right is still snapped up quickly often with multiple offers. There are only 10 homes on the market under $300,00 and as of today the least expensive home on the market is $134,000 for a manufactured home near Emerald Lake lot. This is making it extremely difficult for first-time buyers, not to mention interests rates are rising.